Including accompaniment to doctor’s appointments and chaperone, among others. 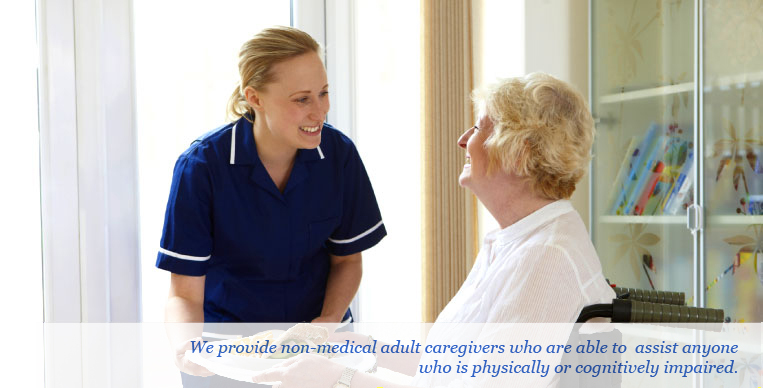 Family Choice gives you this array of services which can be hired by the hour (with a 4 hour minimum) up to 24-hour live-in care. FAMILY CHOICE HOME HEALTH, INC.
24/7 Answering Coordinator is available after office hours.